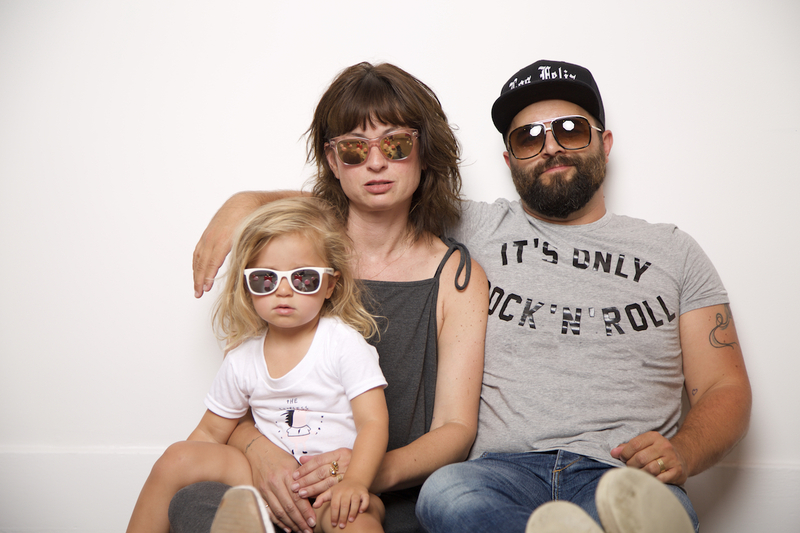 The Reckless Unicorn was born out of a love for family, fashion and fun. Created by Annie Segal and Derek Reckley, and strongly influenced by their own reckless unicorn Violet, this mom and pop shop is a child's lifestyle haven. Filled with little gems from basics to bongos, toys to trousers, this brick and mortar offers a comfortable place to unwind while enjoying a unique shopping experience. Annie has been in retail on and off her whole life (her father is retailer Fred Segal) and after starting a family and moving to Los Feliz, she and her creative artist husband Derek saw a big need for a one stop shop for all the families in and around the area. Together, they wanted to sprinkle a little unicorn love through out their community. © 2019 The Reckless Unicorn | Sitemap | Powered by BigCommerce. Designed by ecommerce experts.